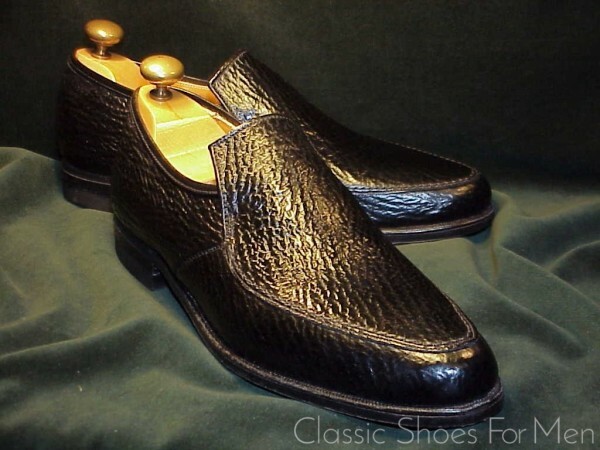 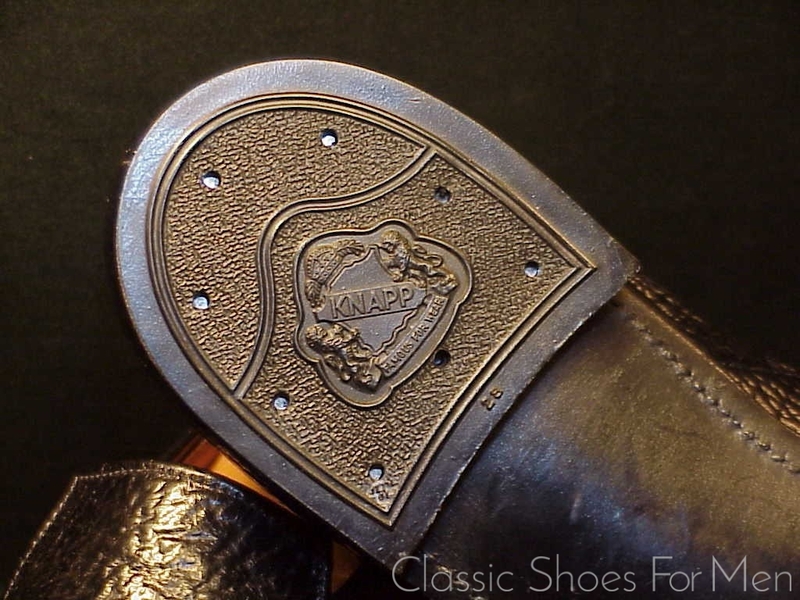 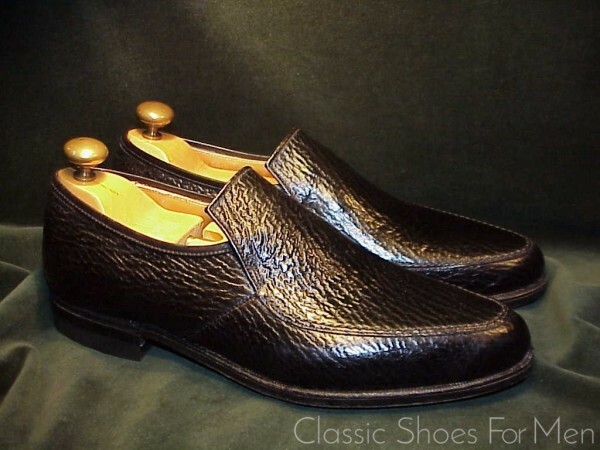 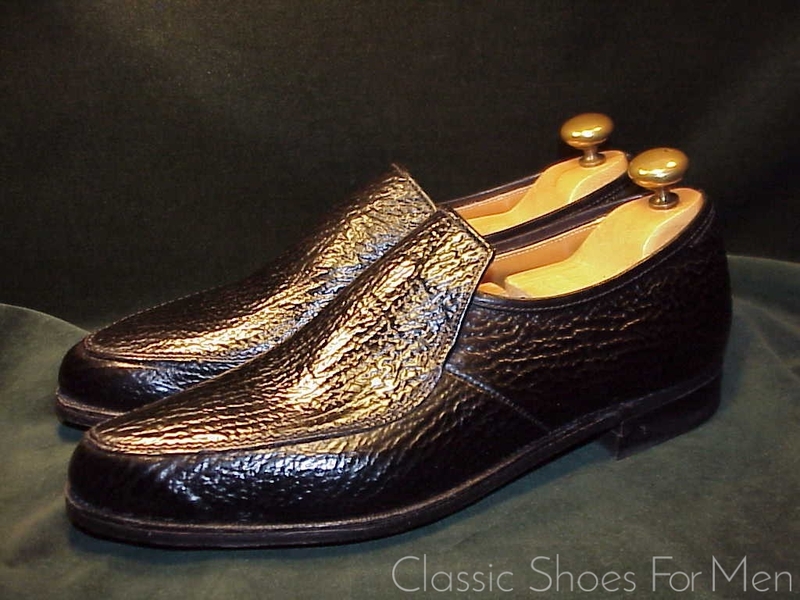 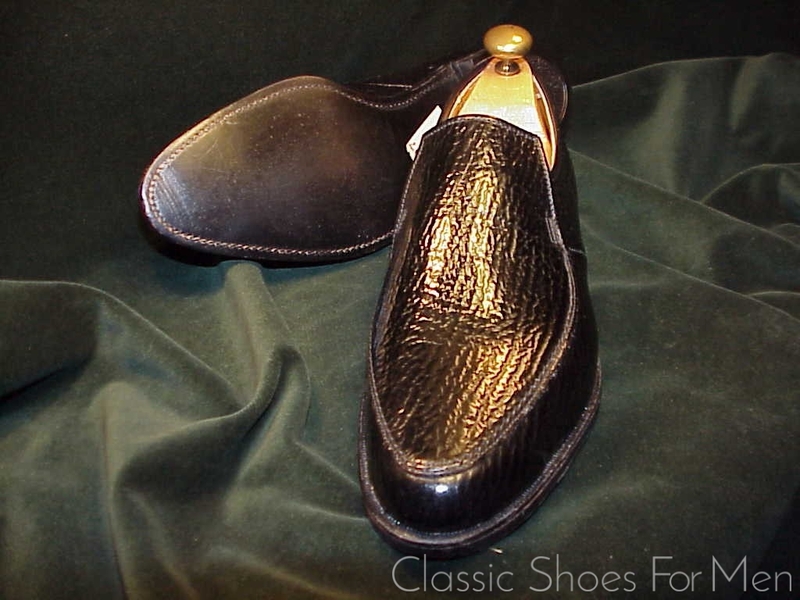 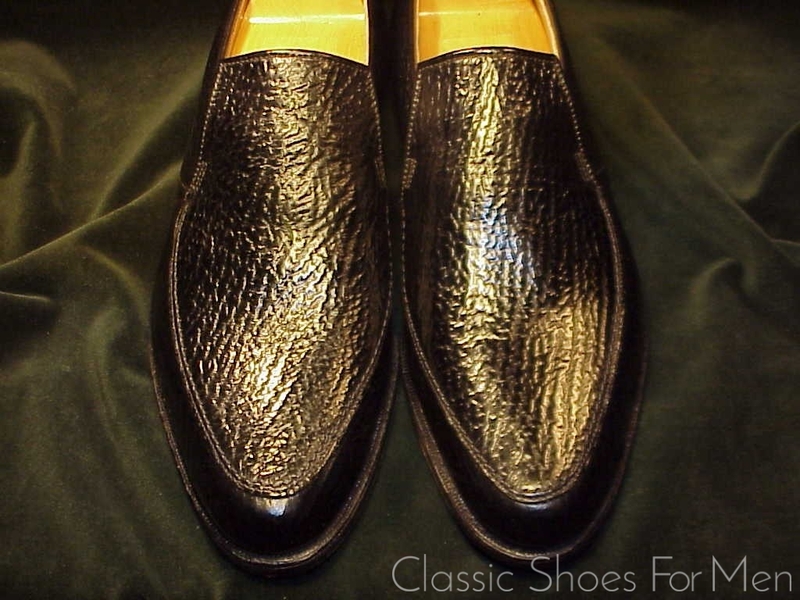 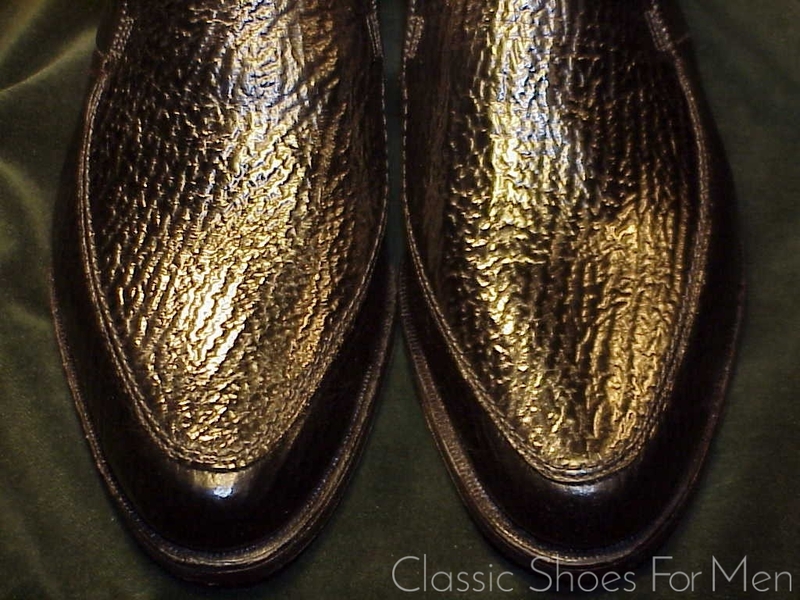 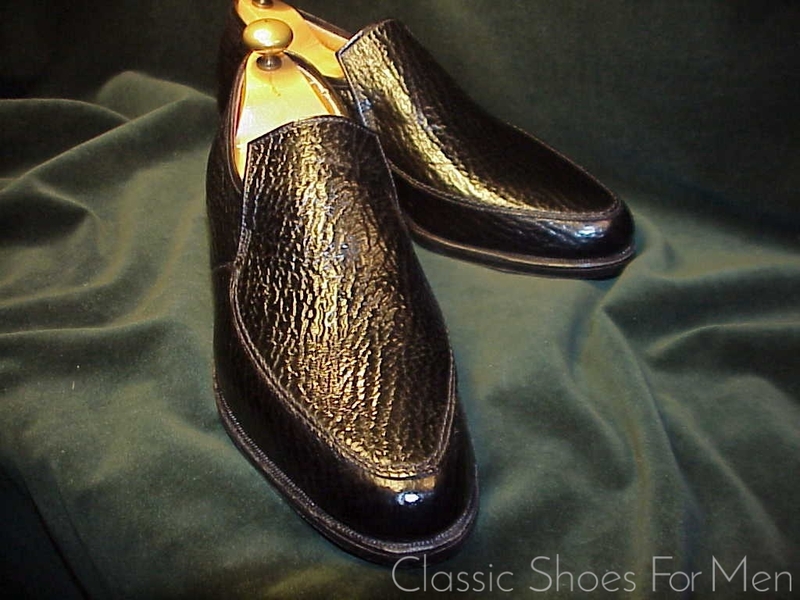 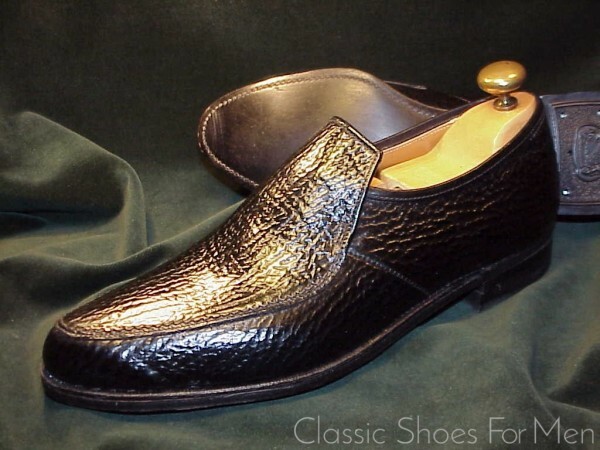 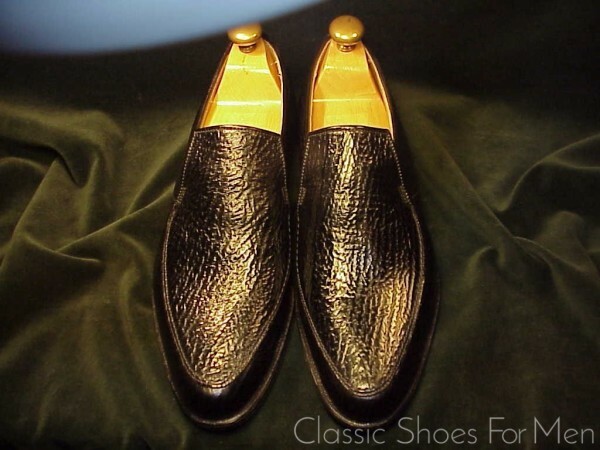 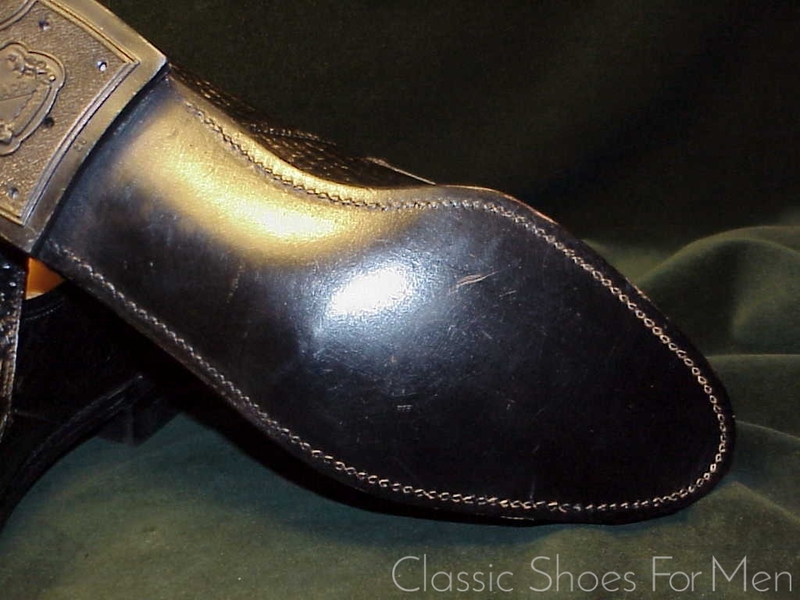 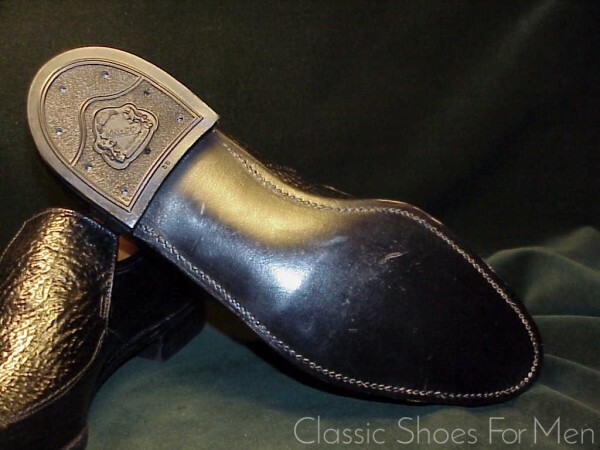 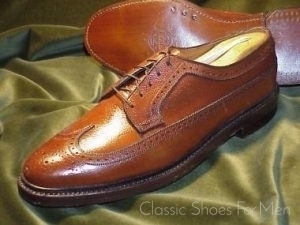 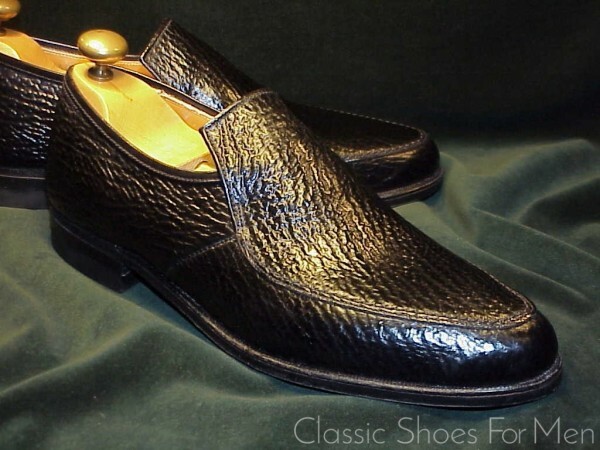 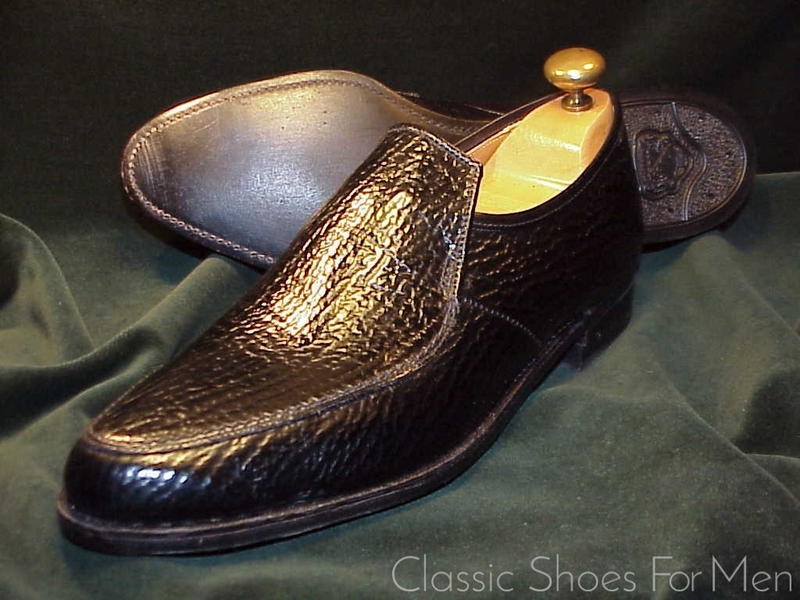 Vintage Sharkskin Loafers from the premier American shoemaker are fantastically scarce in any size, but in this small size, in new condition, virtually impossible to find, not to mention that this is a beautifully made shoe, the sole molded over a steel shank. 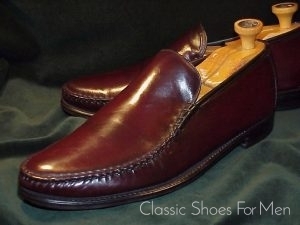 If this is your size, do not hesitate. 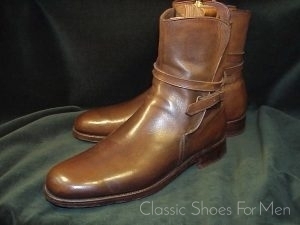 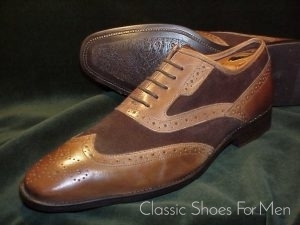 US 7.5D.....UK 6.5E……Continental 40-40.5D, for the medium width foot.